For bassists on the go, Montreal’s Island Instruments has introduced the Traveller Bass, a four-stringer that’s pared down to the essentials. Built with size in mind, the bass was designed with a short 31-inch scale and a headless design. 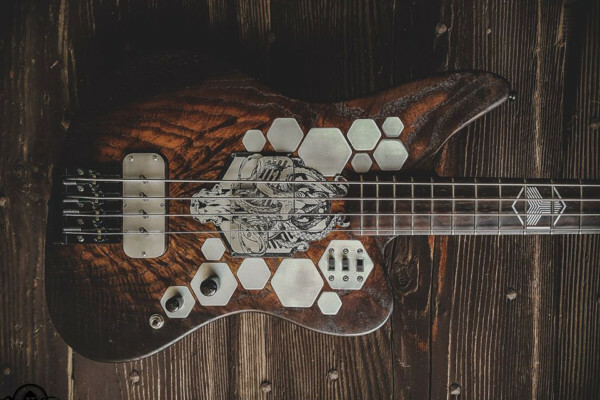 Island built the bass with resonant reclaimed timbers, including a spruce body and a carbon fiber-reinforced neck of maple or Douglas Fir. The fretboard can come in maple, black locust, or composite material. Other standard features include Delano pickups, a Hipshot bridge, and headpiece (ETS pictured on the prototype), and a gig bag. 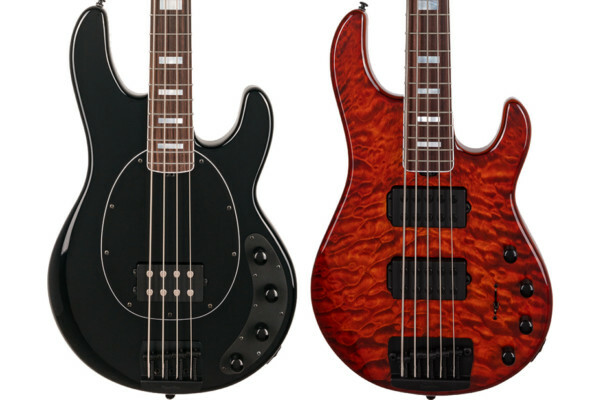 The Island Instruments Traveller Bass has several options ranging from wood choice to the number of strings. It has a base price of $2,500. 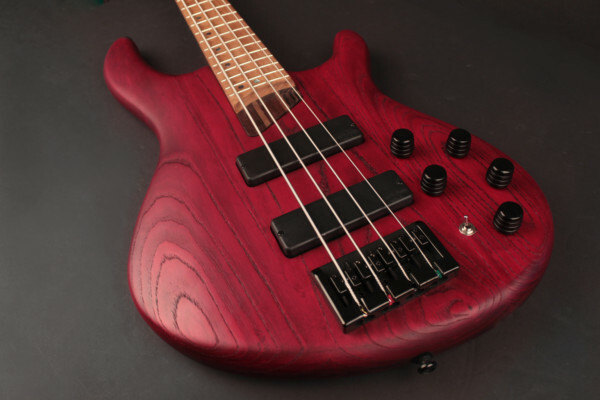 Custom Options: Woods, Anodized Hardware, Pickups/Electronics, Fretboard Radius, etc. Nice bass guitar! You should send me a bass guitar to play on stage!